Tired with your Internet data plans? Are you looking for a solution to reduce the amount you pay for Internet usage? Here comes help in the form of a VPN app. Many of us look for a VPN service that allows us to gain access to blocked websites and secure our Wi-Fi connections. Viatun 4 VPN is a good one to try. Viatun 4 VPN is a free VPN app available in the Google Play store. It is specifically designed for use on smartphones that run on Android, iOS and Windows Mobile operating systems. 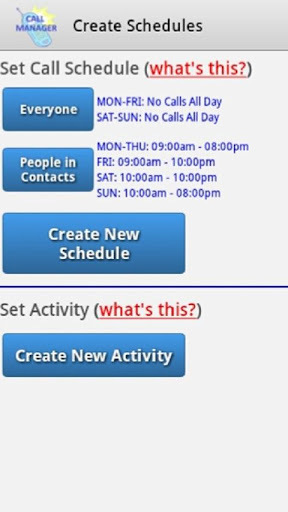 This app makes your Web connection anonymous and more secure. It has inbuit anti-virus protection. Viatun 4 VPN also provides access to blocked or restricted websites. Installing the app is very simple. You just need to sign in using your email id. The app displays the initial web traffic, compressed traffic and the total savings made by this VPN app in the Traffic Meter. By making use of the ‘Speed test’ icon you can know the actual connection speed provided by Viatun. You can share your speed results with friends on Facebook, Twitter, Google+ and via email and SMS. By making use of the settings option, you can alter the location of the country and change/restore the current password provided by Viatun 4 VPN. To take full advantage of the app, you must turn on the activation button. Viatun 4 VPN offers fast VPN connection. It reduces my Internet bills to a great extent. The app utilizes optimization and compression software to maintain the speed of the connection. Viatun 4 VPN lets you enjoy unrestricted Web access everywhere. You can surf the Web securely by hiding your IP (this helps you browse the Web without being identified by others). You can avoid spam and phishing as well. The app offers anti-virus protection to your device and you need not download any other anti-virus software. There are no traffic limits on VPN servers. Viatun 4 VPN provides access to Skype and other VOIP blocked in your area. You can even unlock your favorite blocked websites, surpassing the restrictive firewalls. 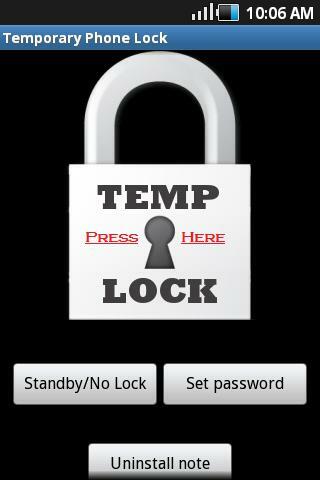 The app protects your device from external attacks and blocks malicious applications. It also secures your Wi-Fi connection through public hotspots. 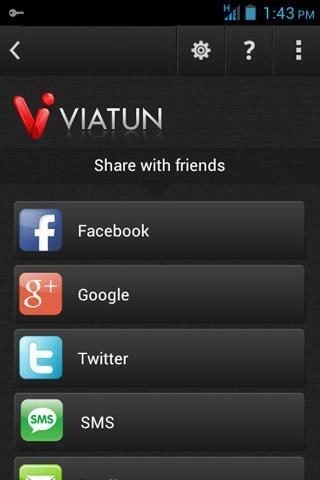 With Viatun 4 VPN you can run all Web applications like Skype, Facebook, Twitter and much more on your mobile. 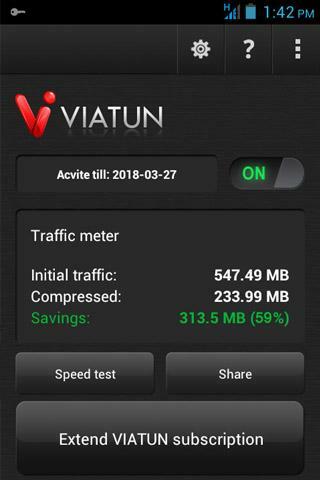 Viatun 4 VPN is a unique app that helps you save money on your data plans. An option to add a widget to your home screen could have been provided to help in easier access. Viatun 4 VPN is a free app that comes with a 3-day trial offering a 1GB data limit. You can subscribe to various Viatun Plans using the ‘Extend VIATUN Subscription’ option and save more money. Viatun 4 VPN requires Android 4.0 or later versions. EasyPPT – Access Presentations on PC with your Smart Device!